Uproot Your Life is a podcast series, hosted by Trevor Pyle and Gavin Susalski, interviewing Denver Community members working in sustainability, permaculture, and paradigm altering perspectives. Each episode features a different local guest to talk about the work in their individual fields and provide insight on how to implement this into your own life. New episodes twice a month, Tuesday’s at 7 PM. 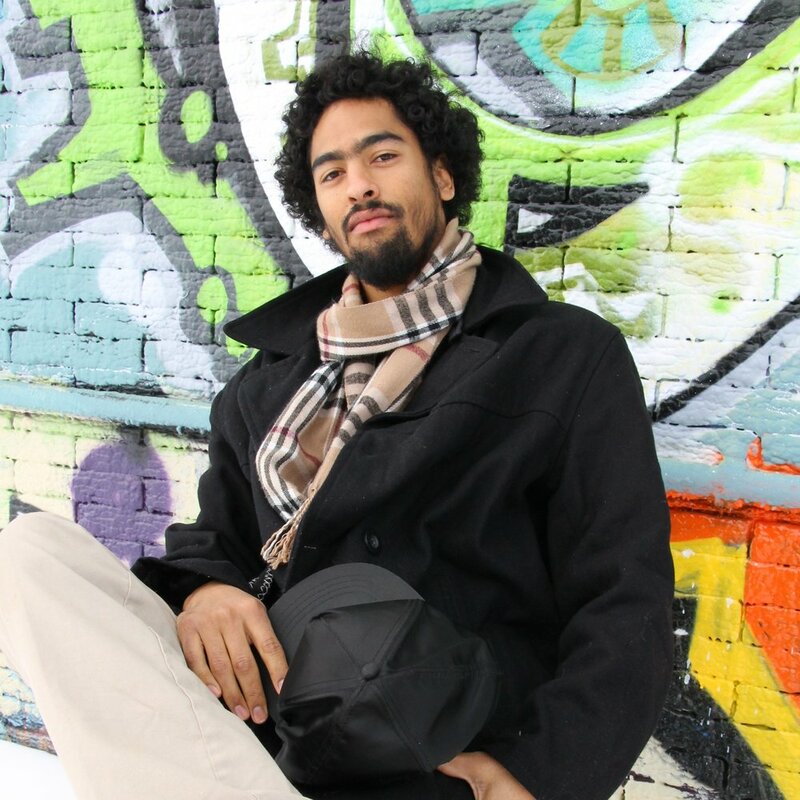 Mike Wird is a Denver native, rapper, permaculture practitioner, ecological architect, and entrepreneur. In this episode we talk to Mike about his life in Denver and the hip/hop community and how that led him to working with permaculture and earthships, as well as how to implement this into our own lives. Asia Dorsey is an herbalist, permaculture teacher, owner of Five Points Fermentation, dream listener, academic, and Denver native. In this episode we talk about her journey navigating a life of activism and focusing that energy through an understanding of herbalism and alchemy to help us better understand our bodies and how we interact with the world.